The fall season is perfect timing to re-commit to your goals and get focused before the holiday season starts! Our Jeans Challenge offers a comprehensive approach to battle those extra pounds that have crept up over the summer. We are looking for serious participants in this challenge for 8 weeks and the BEST part is…your results are GUARANTEED! The New Year is a time to reflect on how far we have come and where we are going. Many of us will set goals for the coming year; the majority of these related to our health. The average person falls off of their new path of change within the first 14 days. If you have proven, over and over again, that you are part of the majority when it comes to resolutions and you are tired of it – there is a proven way to get the results you are looking for.  Are you Eastpointe’s Biggest Loser? If you are a male with over 50 lbs to lose you could win a prize package worth over $1,000!!! Get ready to lose the fat!